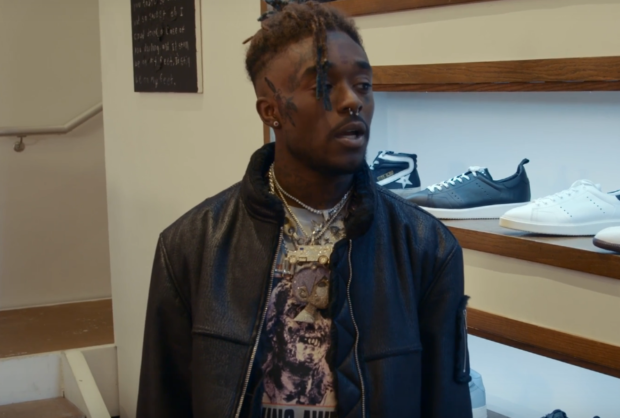 Following past appearances from the likes of Gucci Mane and French Montana, Philadelphia man of the moment, Lil Uzi Vert, is next in line to appear on Complex’s sneaker shopping series. It will come as no surprise that the fashionable Uzi is a dude who knows his kicks and here demonstrates a wide and eclectic taste. The rapper is a fan of the YEEZY 350 V2, which he describes as “fire,” while there’s also praise for Adidas’s NMD XR1 collaboration with Mastermind JAPAN. His favorite Air Jordan? The 1s, of course. Being the gregarious type, Uzi then invites his squad in to do a little shopping of their own, before casually dropping $575 on a BAPE floor mat. 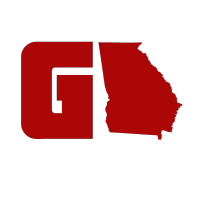 By the time the cameras have stopped rolling, the up-and-comer has managed to drop a cool $2163.93.